Imagine personalized stories that children can read all by themselves! Choose a character from 6 different images to represent your child, enter your child's name, and voila! 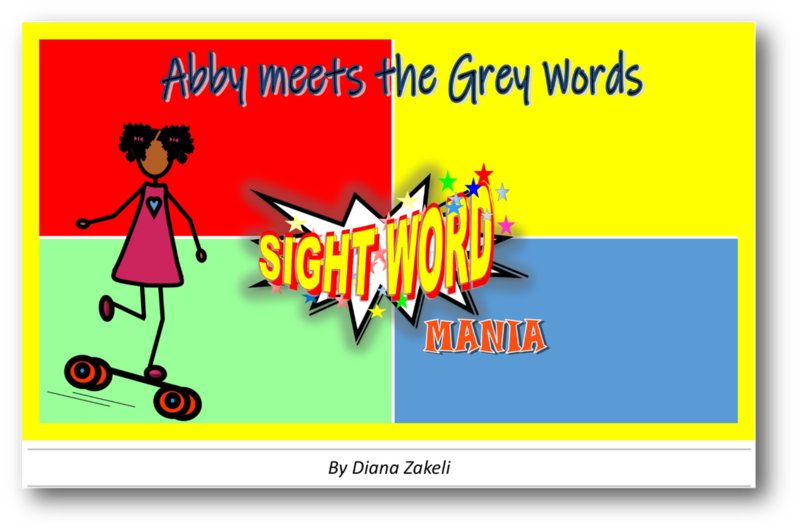 - your own personalized Sight Word stories. Download and print it out or read on Kindle. ​Your Little Sight Word Super Star will be delighted to see their own special Sight Word Stories on the screen!